HTC has unveiled the HTC ChaCha and HTC Salsa. Both devices offer easy access to Facebook with a dedicated Facebook button. They are powered by Android Gingerbread 2.3.3 and use the latest version of HTC Sense. When you make a phone call or receive a call, the screen shows your friend’s latest status and photos and if their birthday is coming up or not. That fancy Facebook button is context-sensitive so if you’ve just taken a picture, you can push the button to upload it to Facebook. Pretty handy for you social butterflies. Want to let your friends know what you’re listening to? Just press the button while listening to music on the phone. Prices and release dates for the HTC Merge and Droid Bionic are still unknown, but you can at least start thinking about the accessories. 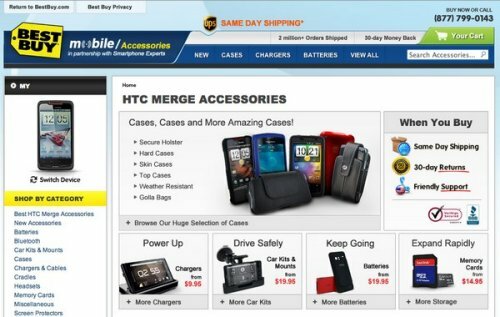 That’s because Best Buy’s mobile accessories site is now listing both phones, with pictures. There is no new info about the handsets themselves, but this must mean a release very soon. Head on over to the Best Buy site and have a look for yourself. At least you can start shopping for add-ons. HTC Tattoo found in tub of butter! Who knew there was a surprise inside when you buy butter? The story here is that someone bought Norwegian butter, got down to the bottom and found an Android-powered Tattoo phone at the bottom. It could be a hoax. Maybe someone is just trying to get attention. Butter us up. Then again, maybe there is a butter factory guy missing a phone. You would think he would have called his phone at some point though. 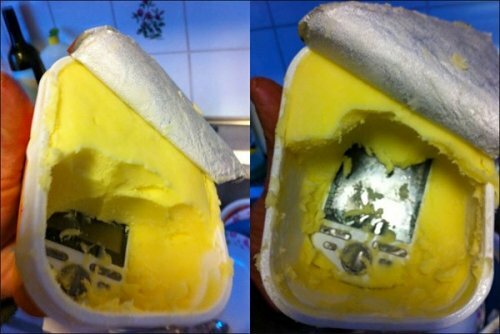 Anyway, we’ve never seen a phone packed in butter. Until now. 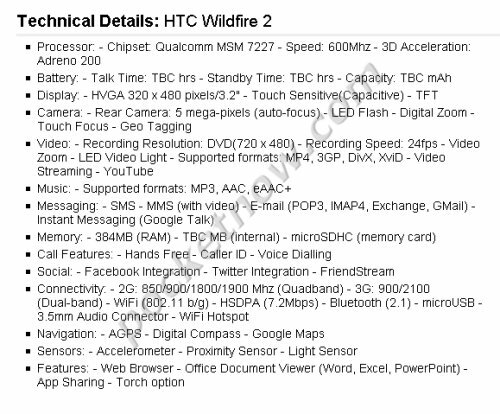 We have some leaked specs on the HTC Wildfire 2. It packs in a Qualcomm MSM 7227 600MHz processor, a 3.2″ TFT touchscreen display with 320 x 480 resolution, a 5-megapixel camera, 384MB RAM, a microSDHC memory card slot and Wi-Fi. The rest of the specs are above for your perusal. Sounds like a good solid device. After all, the HTC Wildfire was a decent mid-range Android phone. Now all we need are some press shots and the cat will be completely out of the bag. 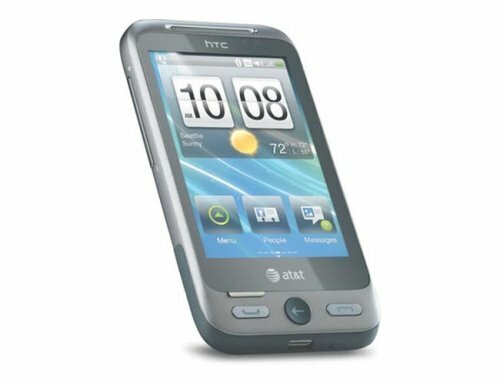 AT&T will start selling the HTC Freestyle on the 13th of February 2011. It features a 3.2 inch touchscreen display, along with a 3.2 megapixel camera and runs on the Brew Mobile platform. Other features include a microSD card slot which can take up to 32GB cards, Stereo Bluetooth and a 3.5mm headphone jack. There’s also HTC’s Sense UX interface which has a customizable home screen. The HTC Freestyle will we available for $99 with a two year contract. That’s after a $50 mail in rebate. Last month we heard that the HTC 7 Pro would be available in the UK in February, and right on schedule, UK retailer Clove has just started selling the HTC 7 Pro, since it is listed as ‘in stock’ on their website. The HTC 7 Pro is a Windows Phone 7 smartphone that features a 3.6 inch WVGA display, a slide out QWERTY keyboard, and the 3.6 inch display with a resolution of 480 x 800 pixels. Some other features include a 1GHz processor, a five megapixel camera, and 16GB of built in storage. It also has Bluetooth 2.1 +EDR and 802.11 b/g/ WiFi. 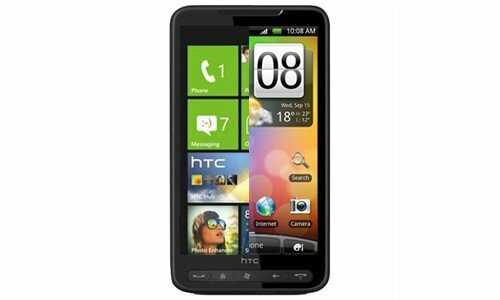 Best Buy has confirmed its HTC Thunderbolt pre-orders along with its exclusive access to the phone. The phone can be reserved in advance for a $50 deposit. Since Best Buy has a “national retail exclusive” on the Thunderbolt, it won’t have to compete with other third-party stores. We still don’t have a ship date and the price still hasn’t been set by the carrier, but a February 14 ship date and a $250 contract price have both been leaked. Everybody start singing AC/DC’s “thunderstuck” now. Best Buy stores around the nation are now accepting pre-orders for HTC’s Thunderbolt. We knew it wouldn’t be long and sure enough, the day has arrived. If you have the $50 necessary to put towards it, you better get in line. Looks like the phone will be available for pickup on February 14th. Pick up one for that special someone and say Happy Valentines day. Are you getting one for yourself? 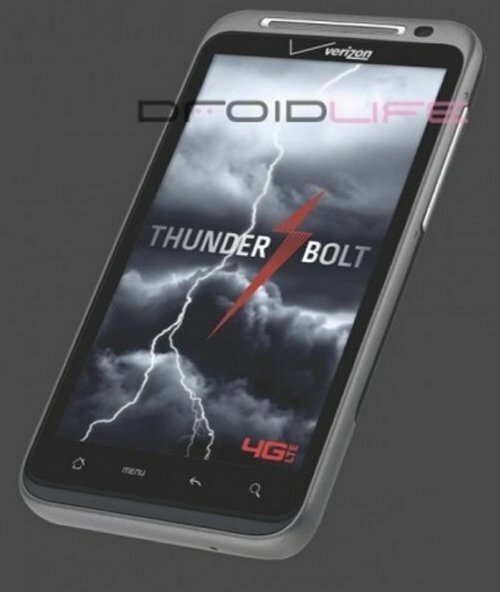 Verizon has hinted that the HTC Thunderbolt might arrive early. It reminded users that the iPhone is coming soon and also said that the Android-based 4G phone might come “sooner than expected.” No exact date was given. Previous leaks from Verizon’s retail system have the Android flagship’s launch on February 14 and that could be the date Verizon is teasing, but it also might be moved up. 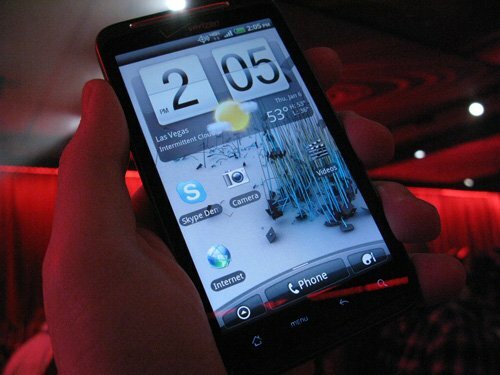 AT&T will start selling the HTC Inspire 4G starting on the 13th of February 2011. It’s the first 4G device to hit AT&T this year, but far from the last. The company has announced that they intend to launch more than 20 4G devices by the end of the year. 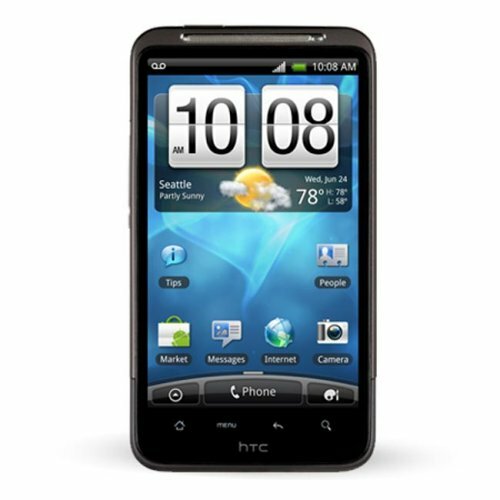 To refresh your memory, the HTC Inspire 4G comes with Android 2.2 Froyo, a 4.3 inch Super LCD display, and an 8 megapixel camera capable of recording HD video in 720p. 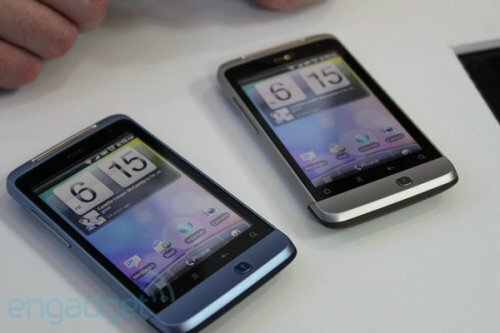 There’s also a 1GHz processor, Dolby sound, and it will use the new version of HTC’s Sense. Last we heard, the official Facebook phone was just rumor. It was dismissed by Mark Zuckerberg himself after all. But that doesn’t mean that Facebook won’t license the brand to phone manufacturers. The latest rumors online suggest that they will do just that. Rumor is that HTC will be unveiling two new Facebook smartphones at Mobile World Congress next month. These phones will feature the social network’s familiar color scheme and branding, with a modified version of Android built around and focusing on Facebook. One of the devices apparently has a slide-out QWERTY keyboard, but we are short on other details. 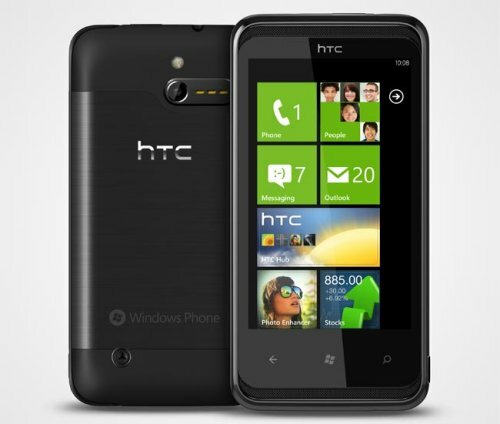 Windows Phone 7 and Android have both been ported to the HTC HD2 in the past, but now they are both on the same device. The folks over at xda-developers have figured out a few ways to install both WP7 and Android on the HD2 while using the same SD card. Thing is, as you might expect, none of the methods are easy, but that just means that if you do this you will be among the select few. If you want to try your hand at it, check it out here. HTC’s entrance into the tablet market might be the HTC Flyer, which should ship this March in the US with Android 2.3 Gingerbread as the operating system. The HTC Flyer will have its OS updated to Android 3.0 Honeycomb as soon as it becomes available. It will be sold in the US via an unknown carrier. 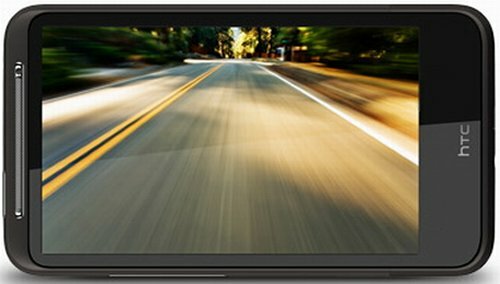 Probably not AT&T and Verizon since they are preparing to roll out the Motorola Xoom, and T-Mobile has announced the LG G-Slate. Sprint has the WiMax BlackBerry PlayBook. The tablet wars just keep amping up. You know the drill, a new smartphone gets released and it then suffers an embarrassing teardown to satisfy our curiosity. So now some folks have taken apart the Windows Phone 7-powered HTC Surround, which features a Dolby surround stereo slide-out speaker and a kickstand. If you are the type that likes the operating room, you can check out all of the details over at iFixit. And it should go without saying, but you should only teardown your device if you really know what you are doing. 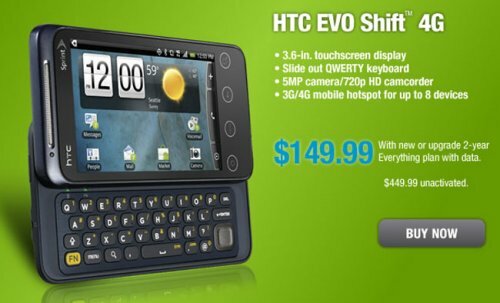 Radio Shack has announced that the HTC Evo Shift 4G smartphone is now available for purchase in its stores. The Shift 4G was just unveiled officially at CES last week and the 4G smartphone will also work on the 3G network that Sprint operates. Some features include a 3.6-inch touchscreen, slide out QWERTY keyboard, and a 5MP camera on the back that can record video in 720p resolution. The smartphone will also function as a 3G or 4G hotspot for up to eight devices.